American manual, page 4, "STORY"
Planet Bomber is in danger! 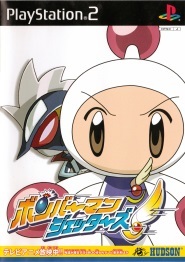 The Hige Hige Bandits have an evil plot to destroy Planet Bomber. 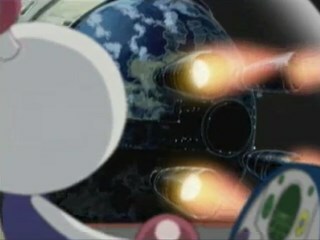 Their insidious plan, known as Obliterate Planet Bomber, entails colliding Dark Star, their artificial comet, into it. The only way Bomberman can prevent this collision is to sneak into the Dark Star and destroy the huge rockets that propel it. The Hige Hige Bandits' plan is so evil that Max will do all he can to help also. Hurry, Bomberman! 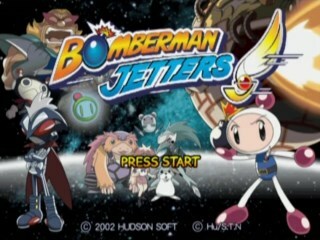 Save Planet Bomber with the help of your friends, the Jetters!